This October, The Hague will host the One Young World Summit 2018. The Summit will see 1,300+ young leaders from 190+ countries descend on The Hague for the global forum for young leaders. During the Summit, delegate will present and debate solutions to our time’s most pressing issues alongside senior leaders such as Kofi Annan, Unilever CEO Paul Polman and President Mary Robinson. The Hague is the International City of Peace and Justice. Here, talented people work together to create a better, safer and more just world. We invite you to join us! 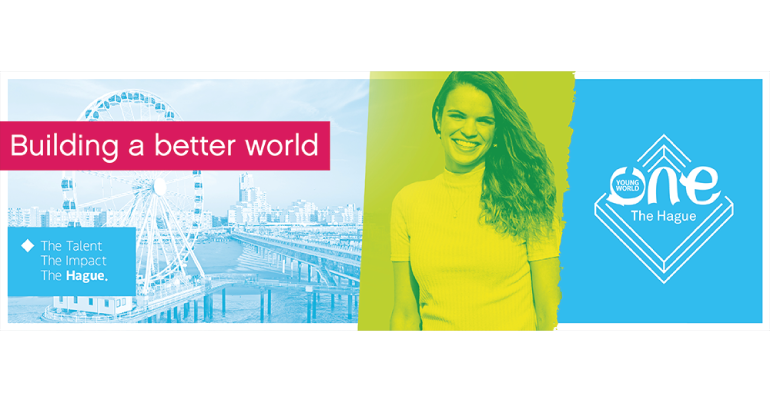 Supported by the Municipality of The Hague, the Local Change and Global Impact Scholarship support The Netherlands’ most inspiring and impactful talents under-30 to join the 2018 One Young World Summit. Title of Local Change, Global Impact Scholar. Profiling in national media outlets. 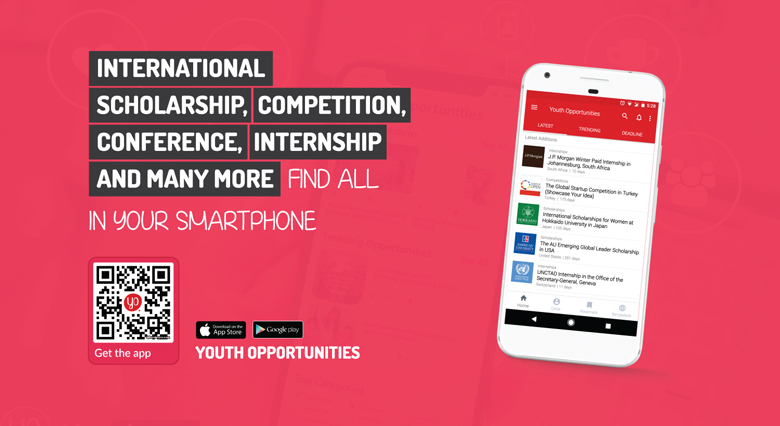 Access to the One Young World Summit 2018 in The Hague, Netherlands. Catering which includes breakfast, lunch and dinner. Aged 18 – 30 (inclusive) by date of One Young World Summit 2018.